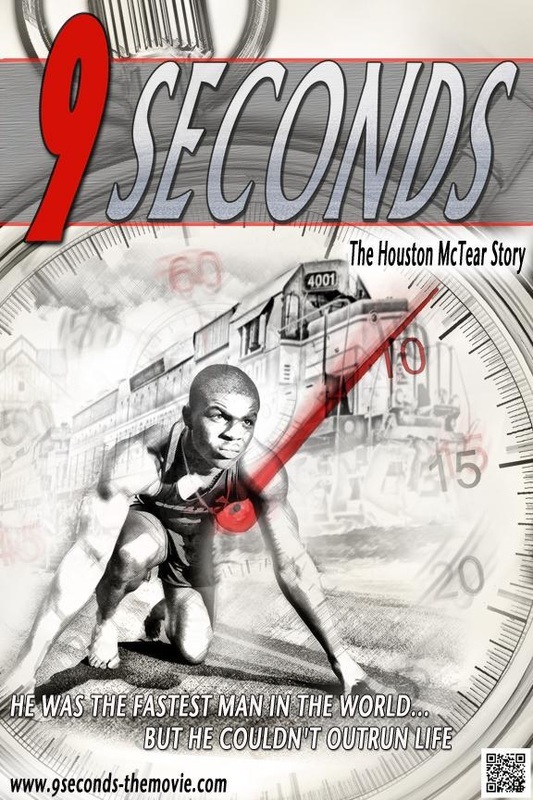 Imperial Art Studio cordially invites you to the Downtown LA Arts district to join us for the pre-launch party of "9 Seconds - The Real Life Story of Houston McTear". Enjoy great music and unique food for all! A specialized brewery is donating beverages to those over 21 that care to sample different flavors. We are honored to announce one of our special guests for the evening will be world renown sculptor and artist Eino. He will be sharing some of his amazing art with us as well as signing copies of his latest book. One of a kind glass sculptures will be part of a silent auction and will benefit the "9 Seconds" campaign. So come enjoy the beat, check out the art, and meet the people behind the major motion picture, "9 Seconds".